Where In The Hollywood In Carmen Sandiego? 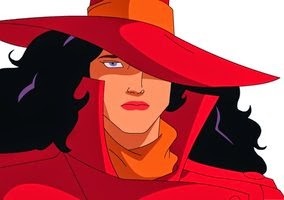 Whether it be the computer games, TV game show, an Animated series, or a made for facebook game, most people have heard of "Where In The World In Carmen Sandiego? 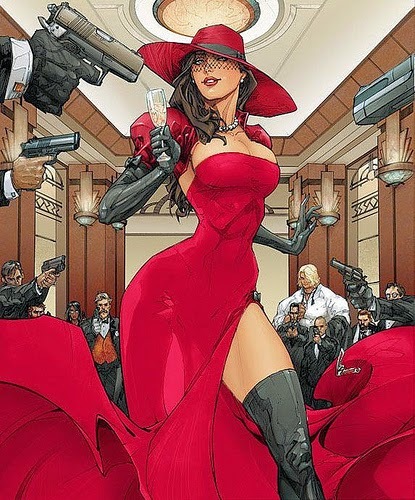 ", or the name Carmen Sandiego. Wikipedia says: "Where In The World In Carmen Sandiego? has spanned several educational computer games in the Carmen Sandiego series in 1985 to 1996. The Earth animated series was a Saturday morning cartoon series made by DiC Entertainment in 1996. Where in the World Is Carmen Sandiego? 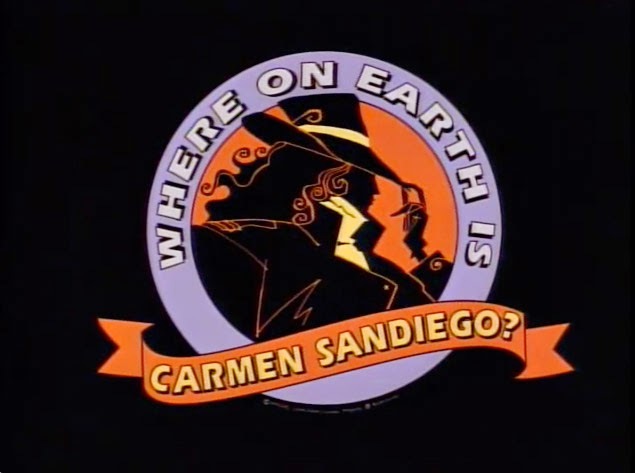 was a PBS half-hour children's television game show based on the Carmen Sandiego computer game that aired from September 30, 1991 until December 22, 1995. Walt Disney Pictures were planning to make a film version of "Carmen Sandiego", with Sandra Bullock as the title character in the late 1990s. Walden Media has planned to make a live action version of the film with Jennifer Lopez as both Carmen Sandiego and producer of the film with her production company Nuyorican Productions. Writer Darren Lemke (Jack the Giant Slayer) has been attached to write the screenplay in July 2012." These actresses were pick on looks and acting ablies that would be ideal for a great Carmen Sandiego. Labels: Carmen Sandiego, Famke Janssen, Paige Turco, Penelope Cruz, Salma Hayek, Where In The World In Carmen Sandiego?